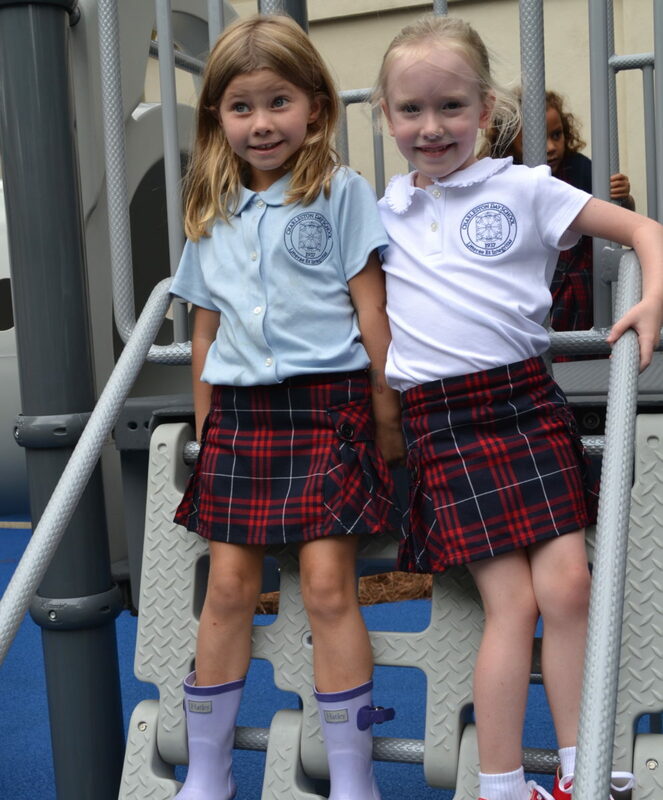 We are pleased that you are interested in Charleston Day School for your child, and we look forward to getting to know your family better. Ready to apply? Online Application here. Everything you need to know to complete your application can be found here: Step-by-step guide to the application procedure. We would be happy to answer any questions you may have, as well as set up an appointment for a campus tour. Please call the Admissions Office at 843.266.9799. This form asks for the minimum amount of information we need to respond to your inquiry, such as child’s age/grade, family address, and an email address and/or phone number. Please click here to submit an inquiry. We invite you to come see us at 15 Archdale Street. Meet our teachers and students; watch them in action. You will find Charleston Day to be a welcoming, engaging and energizing environment. Please click here to register for an Open House. CDS is an amazing combination of a little school where staff and teachers go above and beyond to help the students in all aspects and a big family where all staff call the students by name, even if they don’t participate in their education.